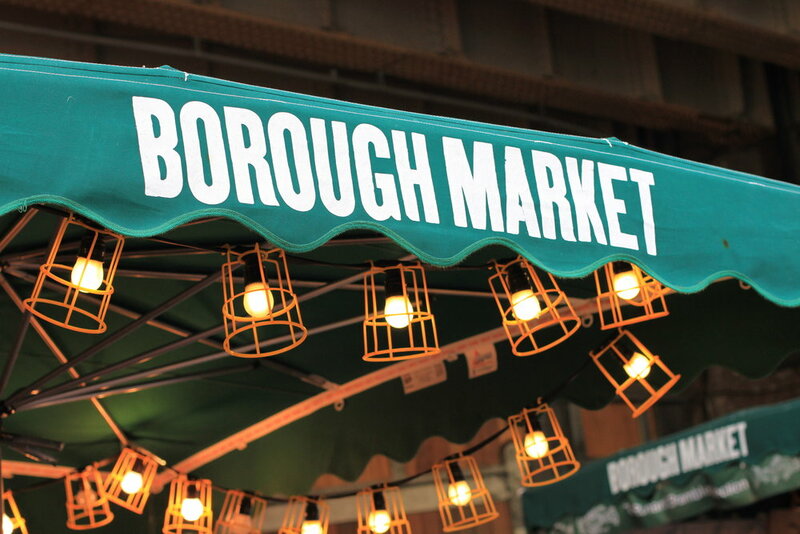 Are you setting up your business in Borough?? Or are you already own a business in this locality?? Then you must be looking for professional accountants in Borough. As a business owner, you must be preoccupied with your marketing strategies and operational activities and all. Hence, we don’t want you to drain your energy and time into Financial activities. So that’ s why Miranda Management and Accounting Services Limited has come into the picture. Miranda Management and Accountancy services is here to help you and support you in every step. We will take care of your finances, and help you to invest your money through proper channel. Our auditors will make your work simple. So that you don’t need to take any hassles related to maintaining the record of your finances, sending VAT invoice, filing tax etc. Miranda Management and Accounting Services Limited follows a policy of being punctual, timely and fulfilling promises to the clients. Apart from that, we believe in quality which will helps in building trust and loyalty. We are providing you the best accountants in Borough who will take care of all your taxation, payroll management, individual and business taxes, annual reports, bookkeeping, Property taxation, VAT etc. Our clients are our priority. That’s why our hardworking and dedicated accountants in Borough will work round the clock to understand your special business needs. We can promise you to provide you with personalized services for your maximum benefit. So, what are you waiting for? If you are located in Borough, London and Looking for accountants in Borough, Just come and visit us for a free consultation.